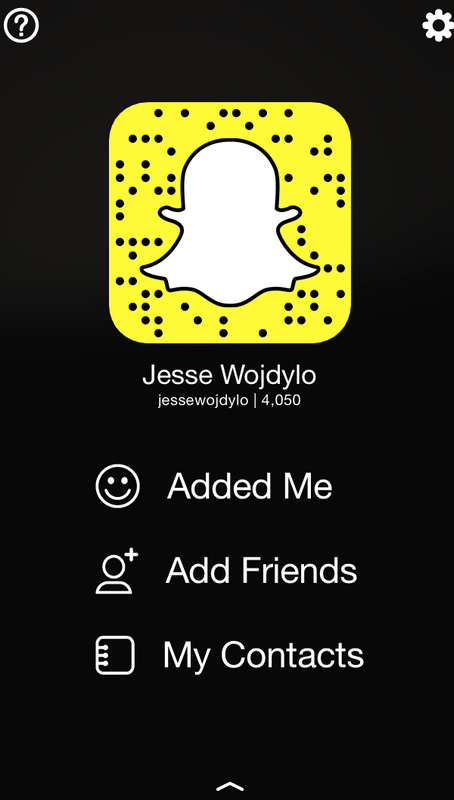 Home › Social Media › Can People I Haven’t Added See My Snapchat Score? Can People I Haven’t Added See My Snapchat Score? One reason the Snapchat Score can caused drama is it tells those following you how active you have been. If you tend to send naughty pictures to someone they likely know you are going to do that for other people as well. If they have not been receiving snaps yet your Snapchat score is going up you can imagine they are thinking you are sending inappropriate pictures to other guys or girls. In fact, I know several couples that have broken up because of the Snapchat Score. One of the girls found out that a guy’s Snapchat score was increasing by about 300 points every single day yet she was receiving no snaps. She later found out that he was sending hundreds of snaps to other girls throughout the entire day. This shouldn’t come as a shock for someone that has a very high Snapchat score. I have actually seen some users that have a score well over 100,000 which is completely nuts to me. If you want to avoid the Snapchat drama either stay off the app or stay faithful to your boyfriend or girlfriend. If you are sending snaps to tons of girls and guys you are likely going to cause problems in your relationship sometime in the near future. Keep it all PG or PG-13 and be faithful to the one you love. Have you been through any Snapchat drama because of the Snapchat score? I would love to hear your story. Please feel free to change the names and leave the story in the comments below. Snapchat Adds Added You by Snap or By Username | Is Yik Yak Still Popular on College Campuses? I cannot see one person on my snapchat score, but we are friends and sending eachother snaps… Why? Can I see someone else’s score if they’ve added me but I haven’t added them back? Same thing here we send each other snaps and im able to see hes snaps but cant see hes score or he hasnt view my snaps ? Hes not my friend?